An applicant pool is necessary for screening applicants and filling vacancies. The pool illustrates the school’s priorities as it allows for enrollment of balanced classes. Enrollment preference is given to returning students, children of faculty and staff, students graduating from the previous level, siblings of current students, siblings of former students, and students transferring from another Montessori school. The Children’s House does not discriminate in admissions or placement based on gender, race, religion, national or ethnic origin. 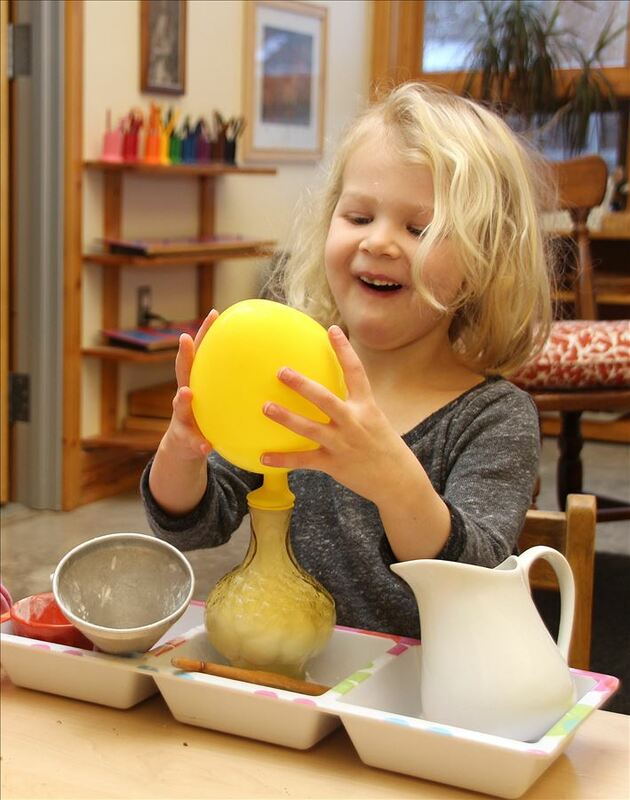 Acceptance is based on a family’s commitment to Montessori education for their child, space available, and the child’s likely long-term attendance at The Children’s House.